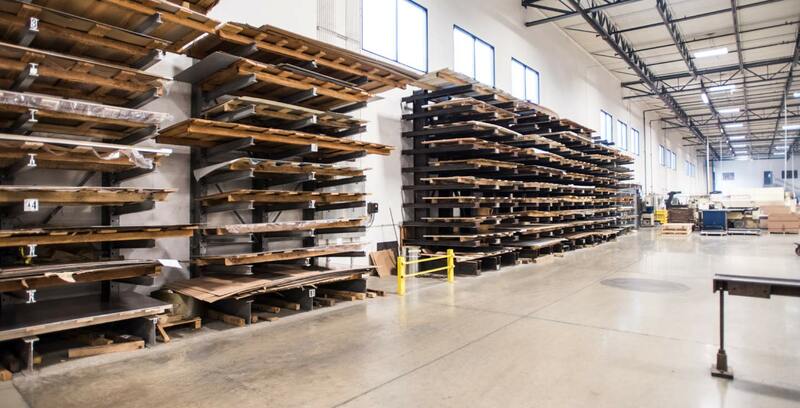 A fast and efficient process, our shearing services are ideal for custom cuts or sizing material before moving onto other fabrication featuring 1/4″ x 10 ft Shearing Capacity. 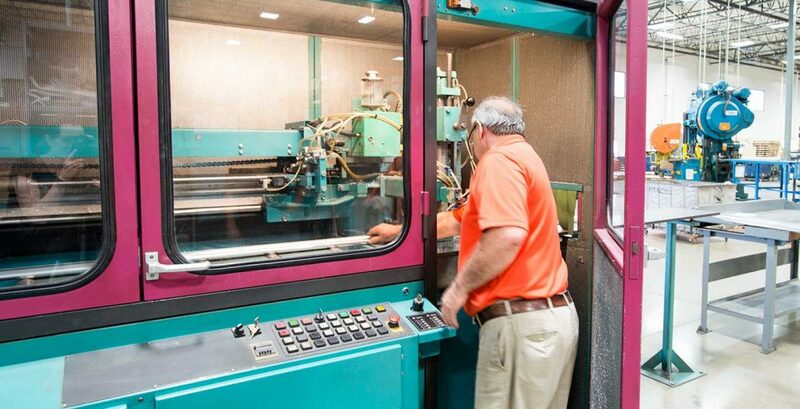 Saw equipment providing a clean finish and close size tolerances features our CNC High Speed Cut-Off Saws for Ferrous and Non-Ferrous materials. Custom cuts or sizing material for precision before moving onto other fabrication. Feature machine: Wyson Shear ¼ x 10 ft capacity shaer. 1/4″ x 10 ft Shearing Capacity,. Cutting speed with 21.7″ diameter blade 16,320 S.F.M. Blade feed rate, infinitely variable 0-86.6 I.P.M. Rapid return of saw blade 236.2 I.P.M.